Stephanie Phillips, Chardine Taylor-Stone and Estella Adeyeri. We’re like The Ronettes filtered through 80s DIY and riot grrrl with a sprinkling of dashikis. 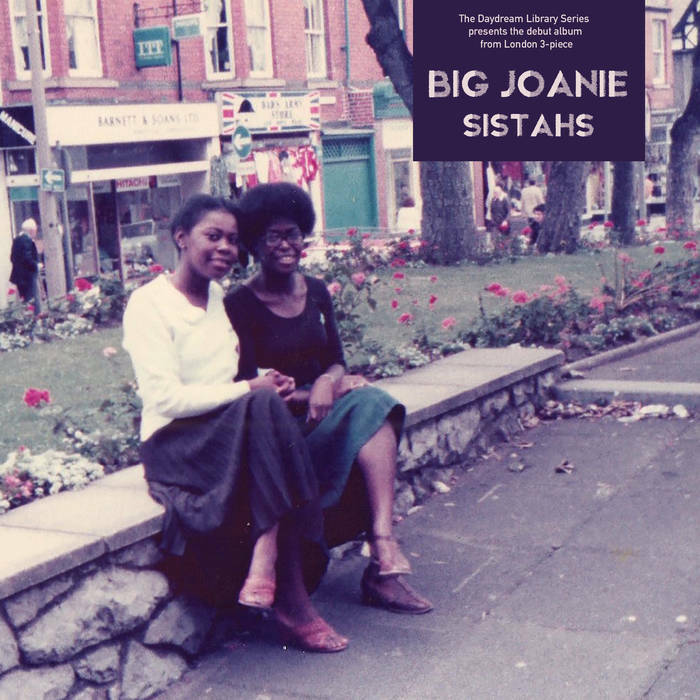 In November 2018, Big Joanie released their album, Sistahs. I’ve been following the band on Facebook for several months. So whenever I get distracted by all of male rock bands, they seem to pop up on the newsfeed – like they know I need some feminist punk music in my life. Please do yourself a favor and check out their music!